Discerning the Mystery: AMERICAN MILITARY INVADES HAITI Amid Mainstream Media Blackout - Could This Be a Rouge Military Operation Designed to Cover Up Cabal Crimes? In late 2018, one of the most bizarre, tragic, and yet extremely significant stories of the year unfolded. It was mid-November when a highly strange and seemingly fantastic series of tweets posted on a number of verified Twitter users' accounts which covered a breaking story of an incident in Haiti. Apparently, out of nowhere, American forces landed on the island and began what appeared to be a military strike against Haitian citizens. 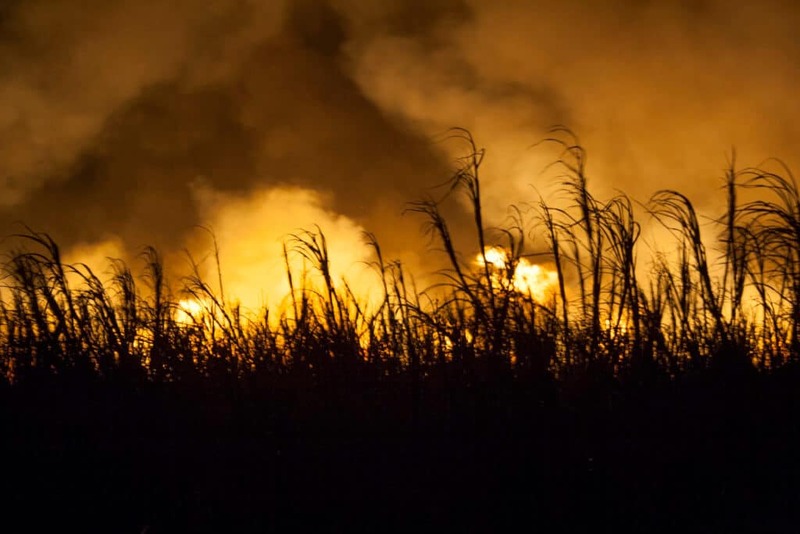 It was unclear as to why these forces attacked such an impoverished country with no announcement in mainstream news of any hostilities between Haiti and the U.S. However, the images depicted by the unnerving Twitter feed seem to speak for themselves. Here is the site/app, Thread Reader, with the record of what happened in Haiti. 3) Here are some reports I have found on twitter. They are verifying there are in fact U.S. troops on the ground in #Haiti, securing Port-au-Prince. This is about far more than "demonstrations." I have not found any news sources reporting on this. No surprise. 11) More information by @Ezilidanto regarding what is happening in #Haiti. 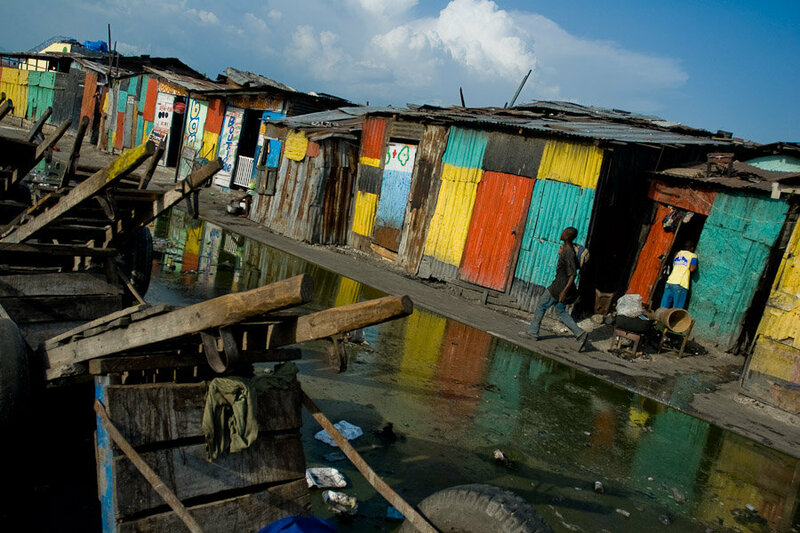 Pray for the people of #Haiti. 12) I'm going to post all of my #Haiti articles in this thread because they cover a lot of corruption in Haiti, as well as players involved. This one is a case going down in the U.S. right now. I add updates as the case progresses. 22) While I am in a holding pattern, awaiting more info, I just want to reiterate that I am being told, they believe the U.S. forces are at the Port-au-Prince airport in case they need to evacuate Americans. I've seen many people expand on this. 23) I'm fully aware my website is still down. I am working on it. I apologize. I am doing the best I can to get it back up and running. 28) As of right now, it sounds like the protests will likely continue tomorrow and possibly Tuesday. Again, I am told the U.S. appears to be at the airport as precaution in case Americans needed to be evacuated. This weekend was expected to be very heated in #Haiti. The website, Thread Reader is an app designed to capture threads (or series) of Twitter posts and then displays those posts in chronological order. According to the feed above, this list of posts from verified users spells out an incredibly mysterious and brutal story of violent outbreaks in Haiti which appear to have ended as abruptly as they began. The implications of this particular thread are monumental and may be very damaging to certain current and former American officials. Considering the possibility that this story is accurate in its details, this situation is very sobering. Why would American forces invade Haiti without any news coverage of the fact? Why were over 50 people killed in less than two days during this invasion—most of whom were impoverished beyond comprehension and who were merely participating in a protest? Any image search will show us that Port-au-Prince, Haiti is not at all a place in need of military strike operations. 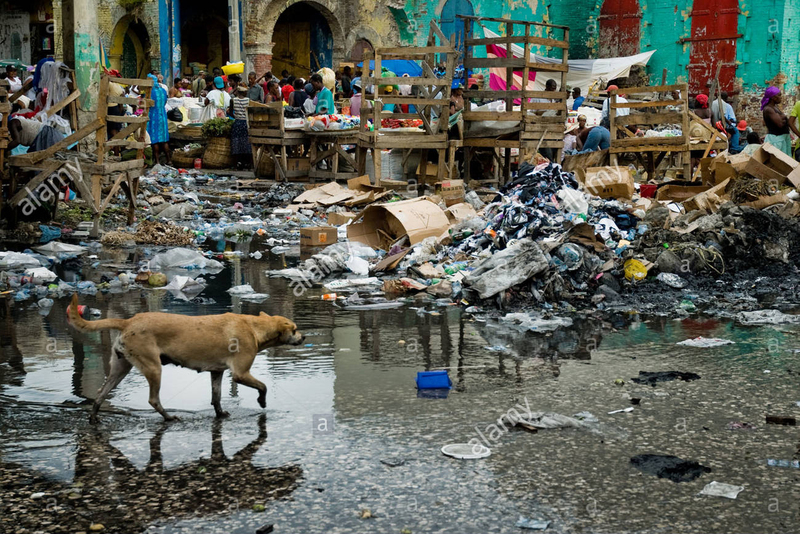 It is a normal site to see the streets of this impoverished island filled with garbage, wild animals, and infestation right along side of everyday pedestrians going about their business. Along with what appeared to be assassinations, there were reports of allegedly random killings across the entire country during the time of this military invasion. These included car accidents involving pedestrians being run down in the streets and a number of other gruesome scenarios. When we factor in the fact that during and prior to these killings, Haitians were constantly protesting against the deplorable condition in which the Clinton Foundation has left the country. Even years after the tragic earthquake of 2010 and after millions of dollars in donated funds which the foundation has supposedly sent to the island, there has been no relief from the massive level of poverty or the damage caused by the earthquake. But this is only the beginning of the alleged crimes against the Haitian people which the Clinton Foundation has perpetrated. 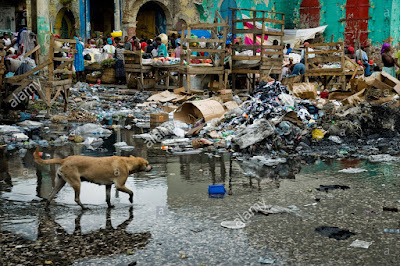 Needless to say, the people of Haiti are fully aware of the immeasurable crimes committed against their country by the Clintons and other globalist interests. This exploitation and abuse has been ongoing for years with no justice being served against the main elitist offenders. This is what makes this latest reported Army invasion and the subsequent murders that follow so unthinkable. Not only do Haitian citizens have a decade's worth of unanswered calls for aid following the devastation of 2010, but now, they have over 50 seemingly innocent and ordinary people killed in the streets with no explanation or media coverage of the fact. Many independent researchers believe these killings were perpetrated by rouge interested either within or which worked parallel to the Army company that landed in Haiti. Either these or similar intentions are believed to be the cause of the suspicious media silence about this recent operation. Why were these Haitian citizens killed? Was the U.S. Army responsible for these murders, and if so, for what reason do we need to rely upon Twitter to learn about the fact? Were these murder victims informants of some kind, or were they possibly involved in the human trafficking business which the Clinton Foundation is alleged to have been participating in for decades? Was this a clean-up operation designed to cover the Clintons' tracks? Whatever the reasoning behind this strange incident, we can be sure that the answers will be forthcoming, and will most likely be equally, if not more shocking than the unsettling images that resulted from this tragedy.